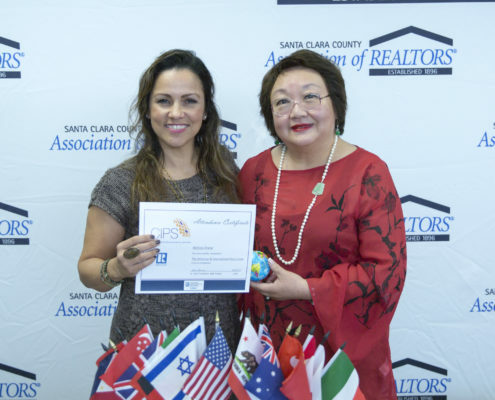 local resource for global real estate and multicultural clients. Japan is made up of a chain of islands in East Asia . With a population of 127.1 million, Japan is the world’s largest and most tech advances producer of cars, electronics, and machine tools. While the country lacks most natural mineral and fossil fuel resources, it’s GDP of $4.9 trillion is 4th largest in the world. 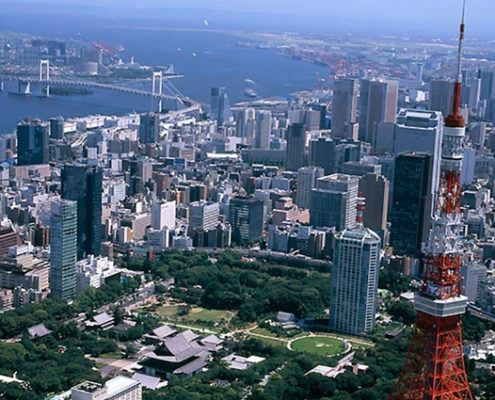 The GDP per capita in Japan is $38,731. Small spaces: Condo/ Apartment Unit average is 484 sq ft and SFR average is 1302 sq ft.
Not quite the same; It’s not regulated enough for all listings to be listed. 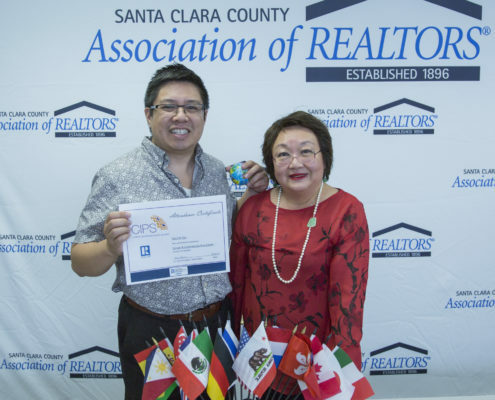 Fee simple, Land lease, fixed term, severalty, Real Estate Investment Trusts (REIT), Joint Venture, Limited Partnership, Limited Liability Corp.
Bilingual services are not dually available. Offer/Acceptance practice is very different – first come first serve. No multiple offers! Hierarchy matters – Age, Title, etc. China is the fourth largest county in the world by size, and home to nearly 1.4 billion people. It’s economy, the second largest by nominal GDP, is a socialist market economy. The world’s fastest-growing major economy, with growth rates averaging 10% over 30 years. 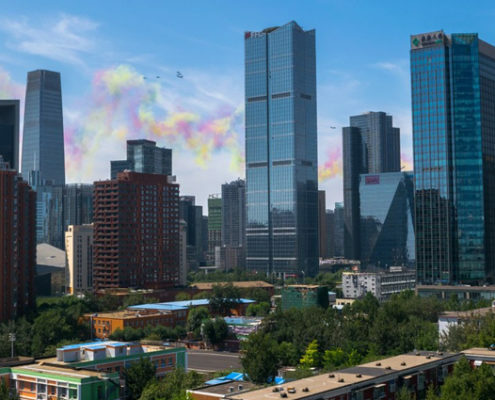 With unparalleled recent growth, China provides amazing outbound and inbound international real estate opportunities. May need personal signature, stamp and fingerprint to execute legal document. In Shanghai, the price index of existing houses rose by 8.31% (6.9% inflation-adjusted) during the year to October 2015, in contrast to a y-o-y decline of 0.17% (-1.84% inflation-adjusted) the previous year, based on figures from Ehomeday. In Beijing, existing home prices rose by 4.9% in November 2015 from the same period in 2014, to an average of CNY43,349 (US$6,711) per sq. m., according to Century21 China Real Estate. You can check the current Air Quality Index here. Canada is made up of 13 provinces and has a population of 36 million. 12.34% of Canada’s value of GDP is real estate, rental, and leasing. 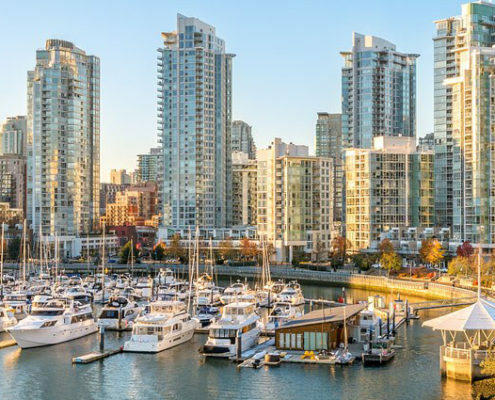 While very similar to the United States, it is important to know what differences will affect you if you plan on doing real estate business in Canada. Vietnam is home to over 90 million people, making it the 14th most populous nation. The key industries in Vietnam are agriculture, fishery, manufacturing, and tourism. It’s four largest cities are Ho Chi Minh City (also known as Saigon), Hanoi, Hai Phong, and Da Nang. 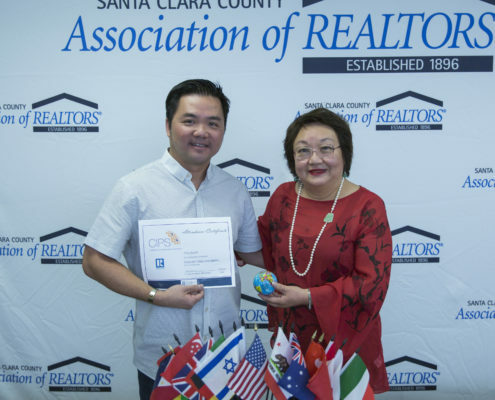 The largest real estate association in Vietnam is VNREA (Vietnam National Real Estate Association). 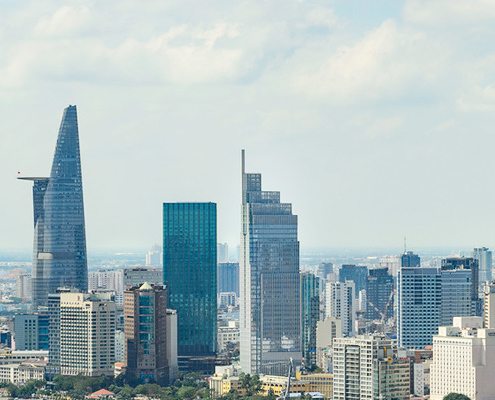 (v) companies with foreign-invested capital operating in Vietnam which are not a real estate trading companies and have a demand of residential accommodation for its employees. Foreign individuals are permitted to own apartments for a maximum term of 50 years and foreign companies are permitted to own apartments for a term equal to the term recorded in its investment certificate. 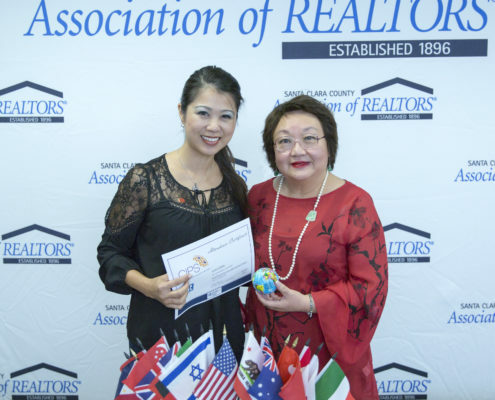 (b) Vietnamese residing overseas who currently reside in Vietnam and have a need to lease a residential house. What are the Taxes Involved in the Vietnam Foreign Property Ownership? 10% VAT is taxed on any sale of property by local or foreigners. 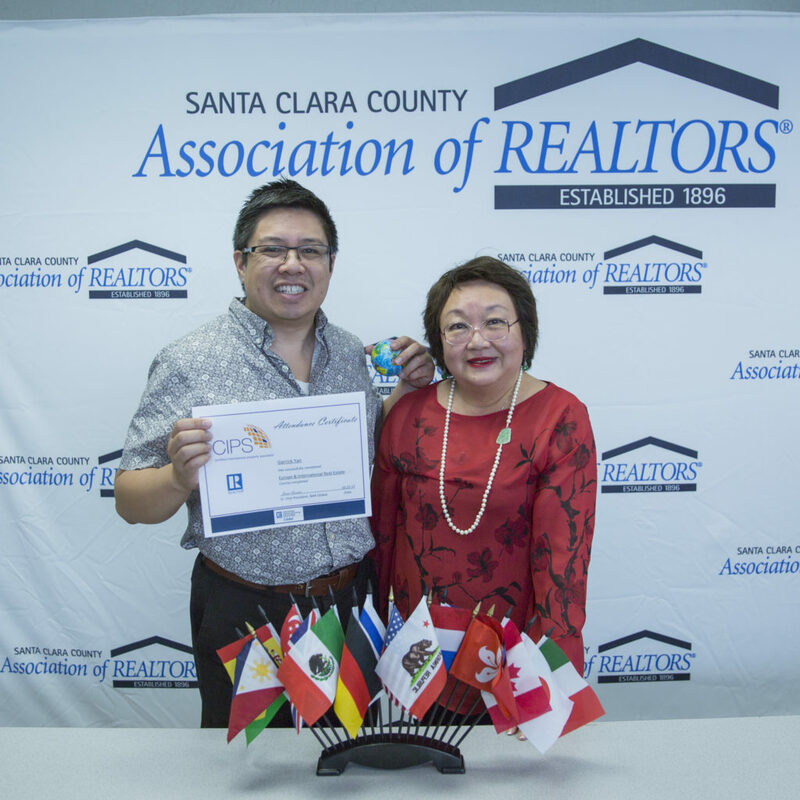 0.5% registration tax for obtaining the house ownership certificate on the apartment value. If personal income is earned through the assignment or resale of apartments or houses, a 2% personal income tax has to be paid on the transacted value. If personal income is earned through rental of house/apartment, 5% VAT and 5% PIT has to be paid on revenue. For rental income exceeding VND 1,500,000 per month, a business license tax of VND 1,000,000 (approx US$45) per year applies. A minimal administration fee is to be granted an ownership certificate at the current regulation. Mexico, with a population of 119 million, is the world’s largest spanish speaking country. While agriculture remains an important employer, oil and gas make up a third of the government’s revenue. The North American Free Trade Agreement (NAFTA) makes Mexico highly dependent on exports to the U.S., and the downturn in U.S. business in 2001 resulted in little or no growth in the Mexican economy. 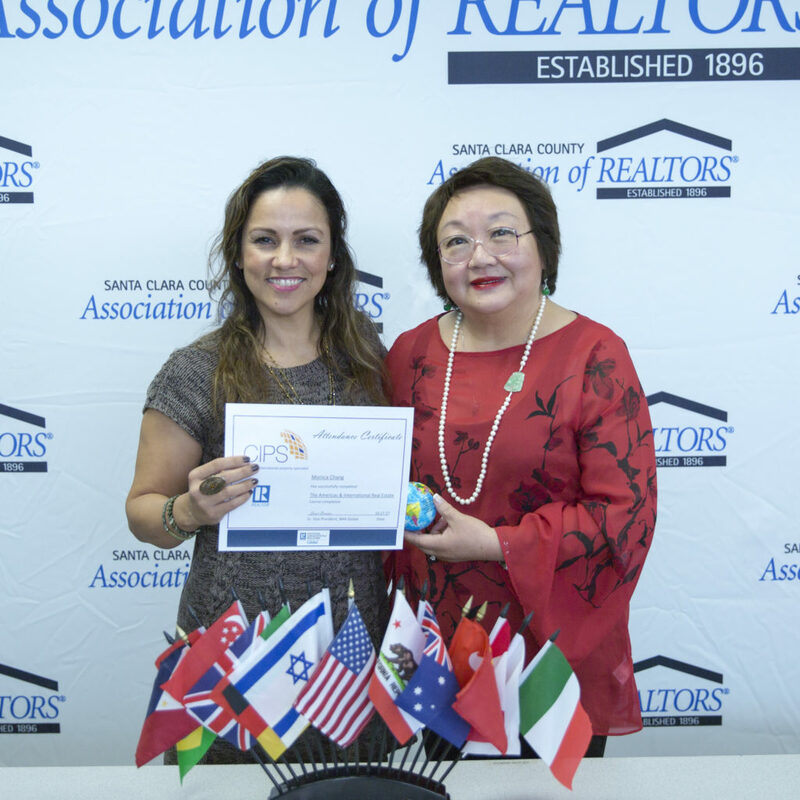 As the southern neighbor to the U.S., Mexico is a very attractive area for real estate investment. The Mexican constitution prohibits direct ownership of real estate property by foreigners in the “prohibited zone”, a strip of land thirty miles wide along its seacoasts (Gulf of México and Pacific Ocean) and sixty miles wide along its borders with the United States, Guatemala and Belize, as well as the entire Baja peninsula. 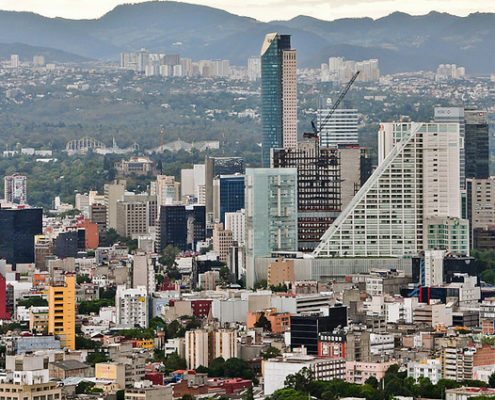 This is the reason for the bank trust, the “fideicomiso,” which has been established under the guidelines of the Mexican government so that foreigners may be protected in their property acquisitions. Bancomer (Bank’s name) will be a good option as they offer bilingual service for foreigner and are well versed on dealing with property owners and renters who are not here all year round and will give you a Gold card which avoids lining up at the branch. Capital gain tax does not apply in the sense in which it is determined in the United states. The tax on the gain is 35%. The original land cost, based on the number of years of the property was held and adjusted for inflation according to the official consumer price indexes. Additions, modifications and improvements, but not maintenance, made on the property (construction), adjusted as above. You have the option to work with a qualified legal tax accountant to ensure the whole process is legal and straightforward. Mexico s one of the most competitive countries in the world for productive investment due to its macroeconomic and political stability, low inflation, size and the strength of its domestic market, economic growth rate, and capacity to produce advanced manufacturing (high tech products) Mexico is an open economy that guarantees access to international markets through a network of free trade agreements. The country boasts a strategic geographic location and competitive costs to service global markets. It also has a large pool of young and highly skilled workforce. Upcoming foreign investment and the related market change, increase in tourism. Foreigners buying a property in Mexico need to own it through a bank trust referred to as a Fideicomiso. The Mexican Constitution of 1917 designated the area within 100 kilometers (62 miles) of Mexico’s borders and within 50 kilometers (31 miles) of the coastline as off limits to direct real estate ownership by foreigners. This are used to be known as the ‘Prohibited Zone” but new beneficial legislation in place now refer to it as the “Restricted Zone”. The trust term is 50 years and can be automatically renewed for another 50 year period, during these periods you have the right to transfer the title to any other party, including a member of your family. 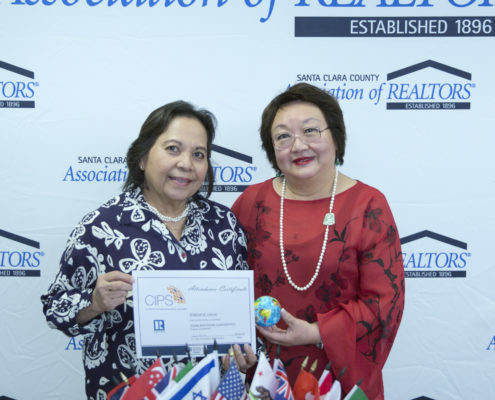 A foreigner can purchase the right to hold, occupy, use, improve, develop, rent and sell real estate by purchasing a beneficial interest in a bank trust or Fideicomiso which holds the legal title to the property. 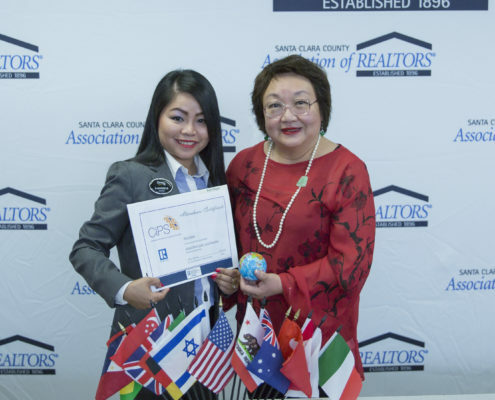 The bank holds legal title to the real estate and acts as trustee while the beneficial interest in the trust is owned by the foreign individual. The trustee bank is obligated to deal with the property only for the benefit of the beneficiary. The bank takes its instructions from the beneficiary owner only. The beneficiary may be a foreign individual or other foreign legal person such a corporation. The trust works as a will and testament for the property purchased and saves time and money by avoiding a lengthy probate case (which can be up to 3 years in Mexico). If you are buying in Mexico as a foreigner, you will need the following documentation: Valid passport, valid driver’s license (2 forms of photo ID), proof of address (at home or Mexico), in the form of recent utility bill. Personal information (full legal name, date of birth, place of birth, address, contact information email and phone. Beneficiary information (full names, copy of their passports or official IDs and addresses). A Mexican CURP number (formal identification number that all Mexican nationals acquire at birth. A Mexican RFC number (Resident foreign Card) if you are planning to stay for more than 6 months consecutively in Mexico. If you are first time applicant, you will need to go to the nearest Mexican Consulate outside Mexico. 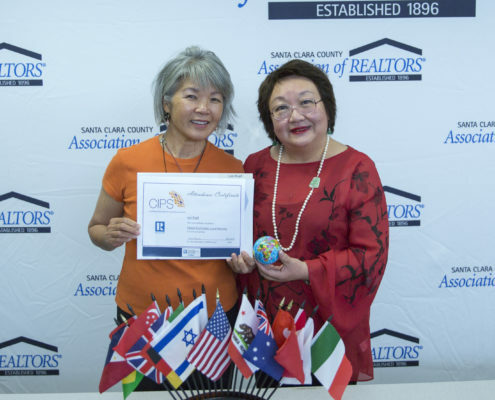 Just released: NAR’s 2017 Profile of International Activity in U.S. 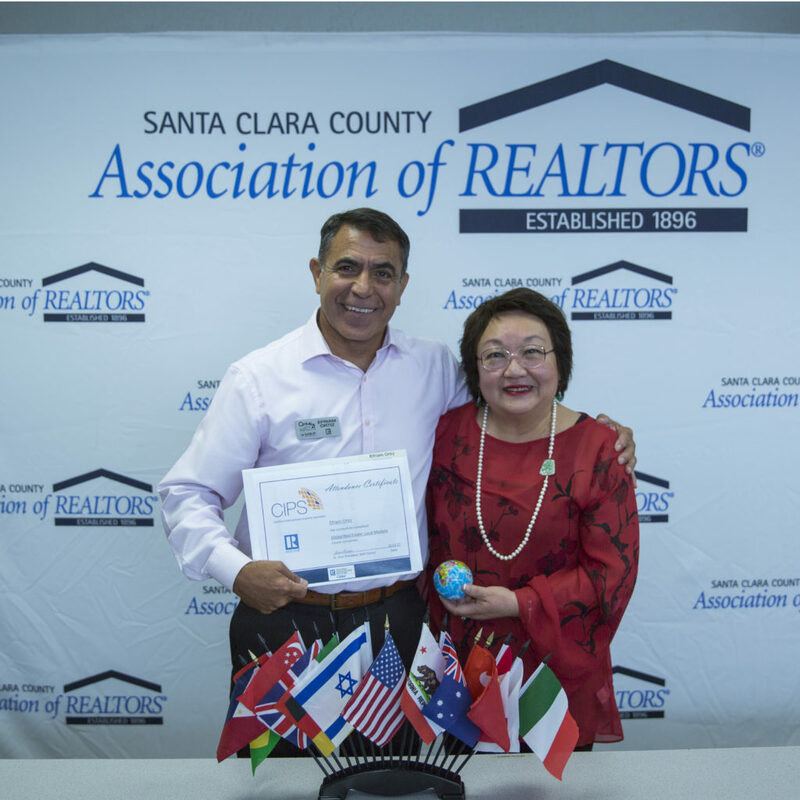 Residential Real Estate finds that the 2017 Foreign U.S. Home Sales Dollar Volume Surges 49 Percent to Record $153 Billion! 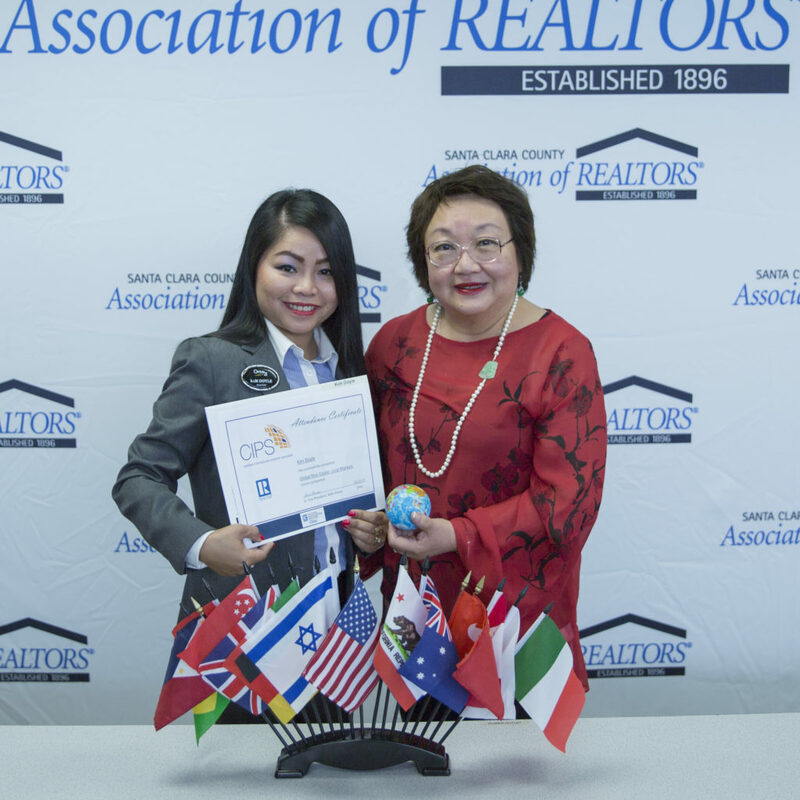 Follow NAR Global’s social media accounts for more key findings and statistics from the report. (@narglobal on twitter and www.facebook.com/NARGlobal). 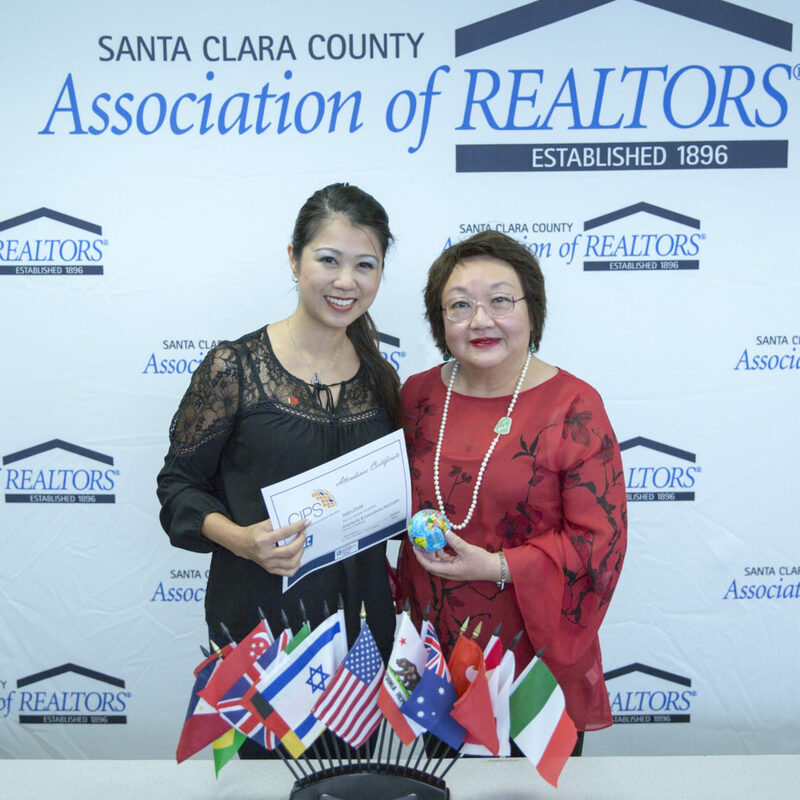 Looking to tap into the growing international real estate market, members of the Santa Clara County Association of REALTORS® (SCCAOR) will join the Vietnamese National Association of Real Estate Professionals (VNARP) on a ten-day trade mission to Vietnam starting on March 1st. 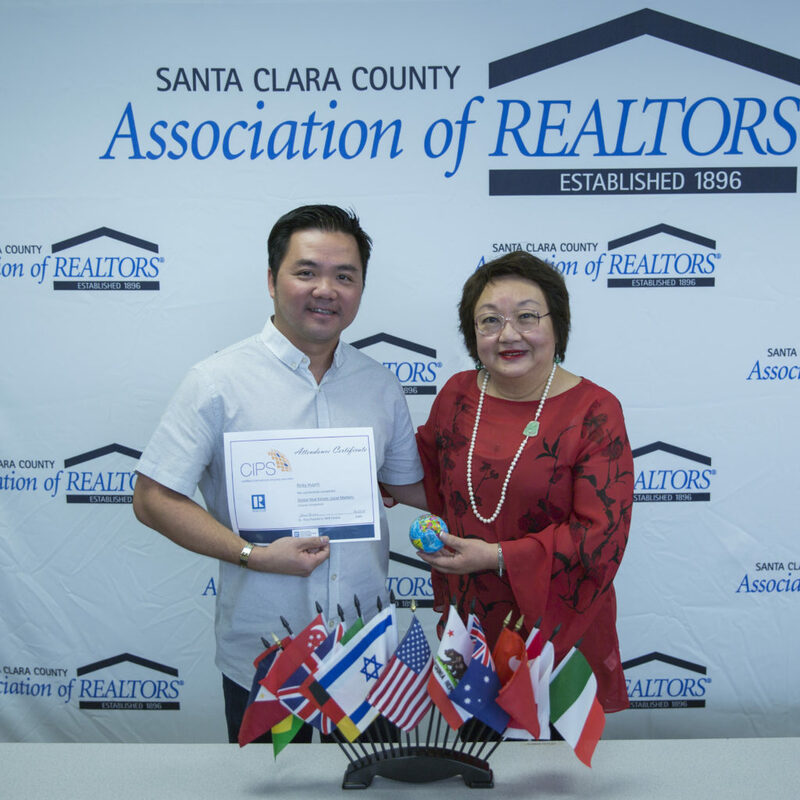 Delegates representing both groups are aiming to foster mutual investment opportunities between real estate stakeholders in both Vietnam and the United States. 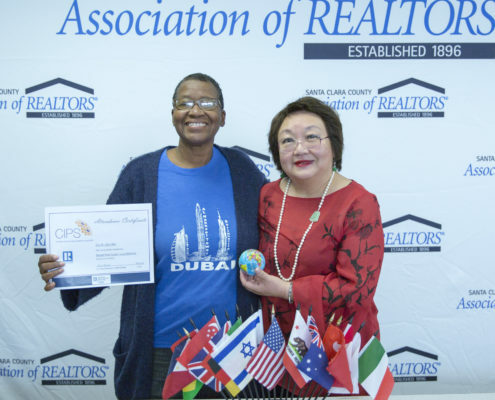 Twelve REALTORS® recently finished a week long course to become designated as Certified International Property Specialists (CIPS). 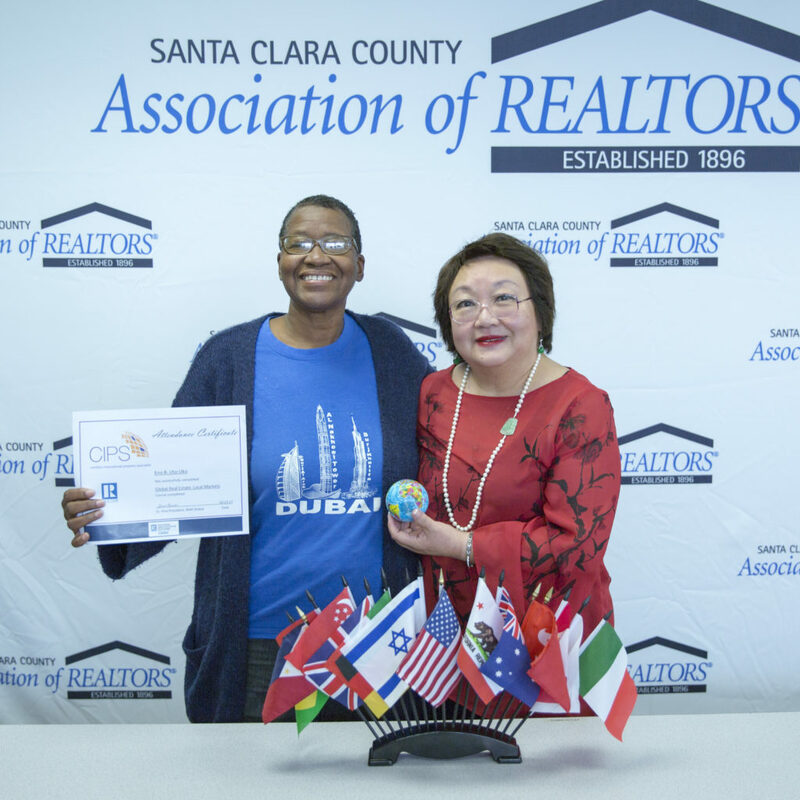 The designees, many who are members of the Santa Clara County Association of REALTORS® (SCCAOR), were given hands-on experience focusing on the critical aspects of international real estate transactions. 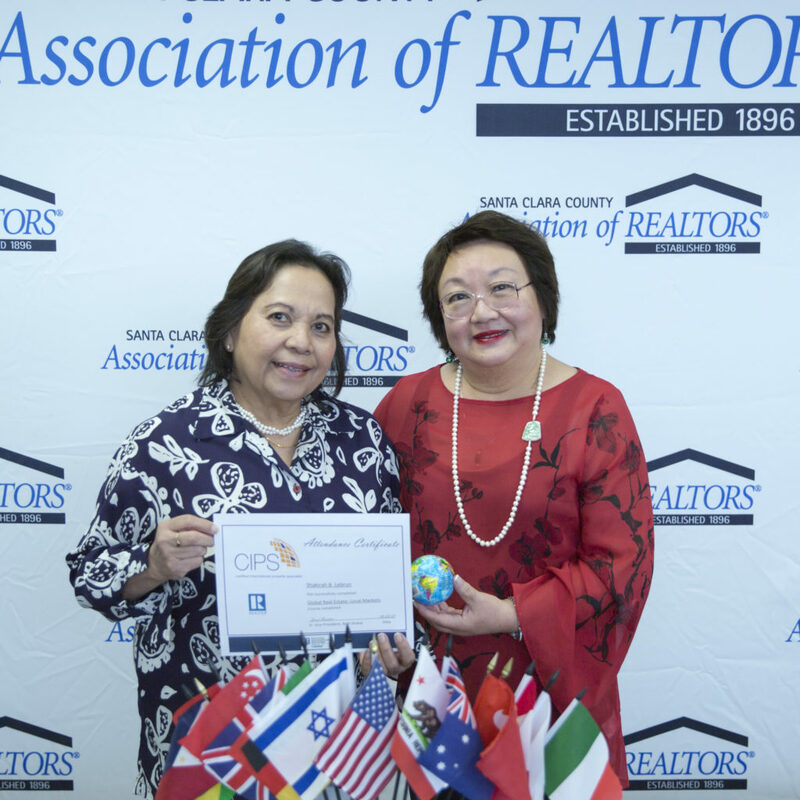 The Global Investment Council for the Santa Clara County Association of REALTORS® (SCCAOR) recently hosted the National Association of REALTORS® (NAR) delegation from the Philippines. 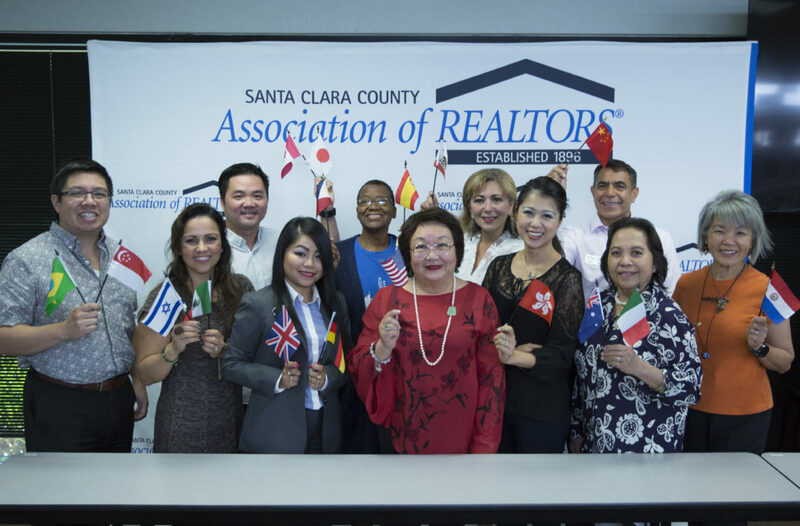 The event, held at the SCCAOR Offices in San Jose, featured presentations and Q&A sessions where the delegates answered questions and discussed the current real estate trends in the Philippines. 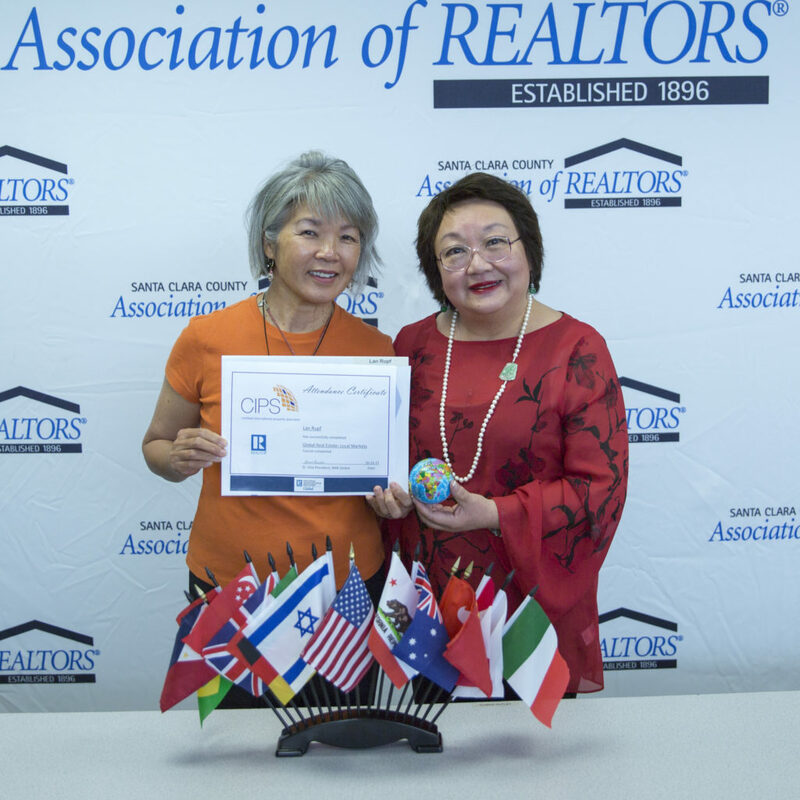 The National Association of REALTORS® (NAR) awarded the GOLD Global Achievement Program Award to the Global Investment Council of the Santa Clara County Association of REALTORS® (SCCAOR) at its national meetings in Orlando, Florida. 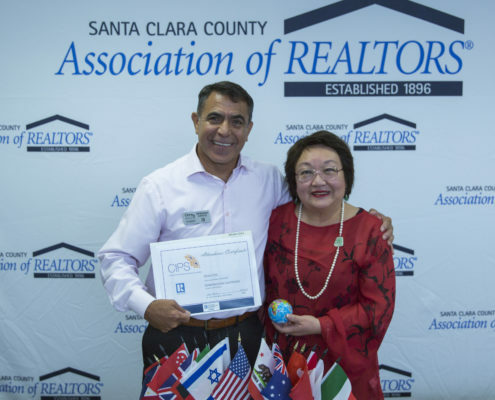 The award, which was won by SCCAOR’s Global Investment Council during its first year of existence, is designed to recognize and reward the most active associations in global business.